The other day I received an email with eighteen interesting facts about lead generation. The one that stuck out dealt with the cost of an average B2B lead (business to business). According to this survey of companies, the average cost of a qualified lead was fifty dollars. Based on my experiences and those of my clients and peers that is a very reasonable number to use in building assumptions. If you have to get in front of four qualified prospects to make a sale, you have a two hundred dollar cost of acquiring a new catering client. Unless you are selling high end wedding catering, you can’t build your catering business on the back of one-shot events. As they say in marketing: you want to go deep; not wide. 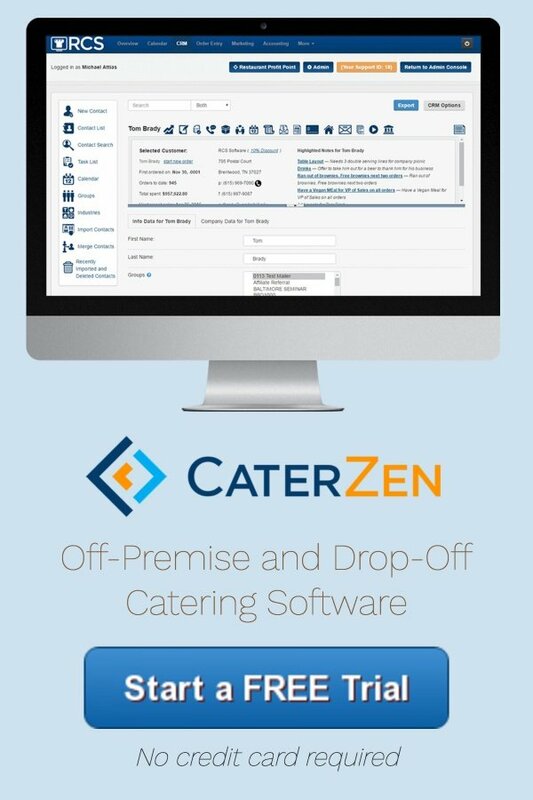 What this means is that once you’ve earned the trust of a catering client, you want to explore any/all catering opportunities in that organization. As I write this blog, I am in Portland, Oregon with my girlfriend spending ten days of half work and half play. Her little sister is a manager for Macy’s department store. I struck up a conversation about Black Friday catering opportunities and was enlightened to all of the catering opportunities within their store: Black Friday, manager meetings, departmental meetings, corporate visits, training events, customer special events, inventory, etc. From ordering a tote of coffee from Starbucks, to breakfast at Panera, to making meals themselves, my girlfriend’s sister told me they were all over the board with catering solutions. She also told me that if a single caterer could come in and handle it all, they’d probably hand over the catering headache to them. Now I have no idea what their budget is. Some events may be highly profitable and others break-even to get the entire book of business. My point is most companies have multiple catering opportunities. 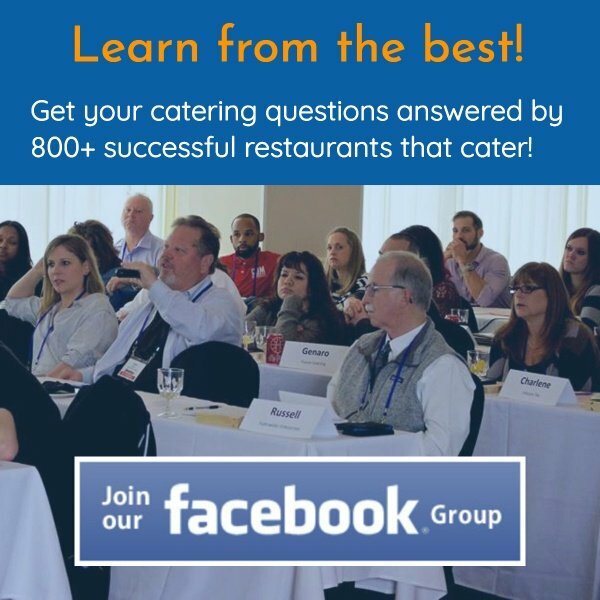 From holiday parties to staff meetings, you need to dig deeper with each and every catering client. Call up your main contact and inquire about the other catered events the company books. Offer to bring in a tasting lunch for all of the other catering decision makers. Of course you want to bring in a tasting of your best items that pack a wow. Bring plenty of catering menus and marketing materials. Make sure and get everyone to complete a basic contact info form. All of these decision makers need to be added to your crm for monthly follow up via phone, mail and/or email. When a prospective catering client is enjoying your food it’s the best time to play detective. Channel your inner Sherlock Holmes to uncover their hot buttons. What do they like about their current caterer? What frustrates them? What would they like to see improved? Once armed with this long list of hot buttons, use this information to highlight what you can do for them. Our natural tendency is to wake up each day looking for new business. By focusing on digging deeper with your existing catering clients, you will dig yourself some valuable oil wells that will take care of you for years to come.